France is one of the most visited Schengen countries in Europe and people who go there always return. With delicious food and drink, romantic cities, and plenty of exciting and fascinating things to do and see your days, weeks, or years there will be what your dreams are made of. Whatever you want to do, France won’t disappoint. 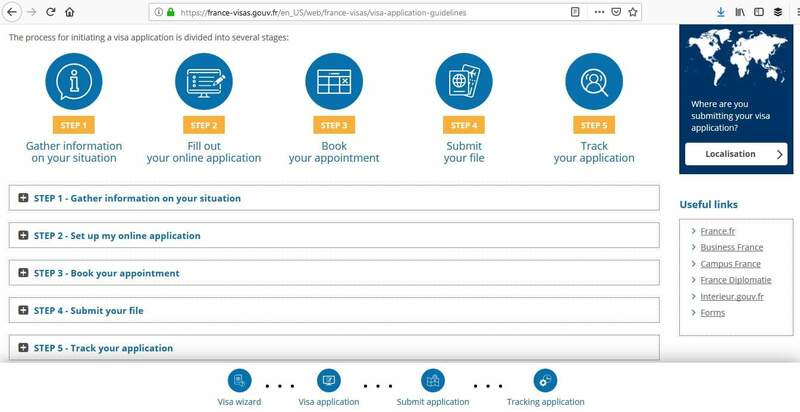 In this article learn more about how to apply for France Visa at the French consulate in Miami, Florida, France visa appointment booking, Processing time at the French visa application center and French Visa Application Process at the Miami consulate. 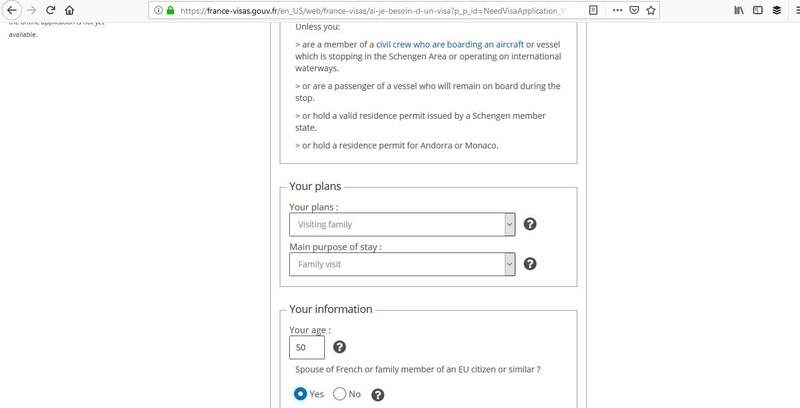 With over 3.5 million French Schengen visa applications, it certainly is a popular country to visit. Out of all of these, 13.64% were refused. 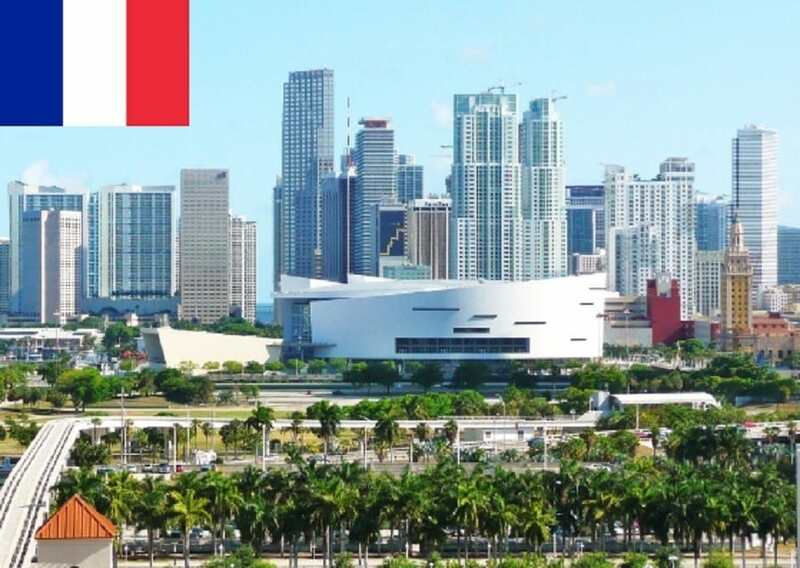 The French consulate in Miami processed 2,040 applications and rejected 29. 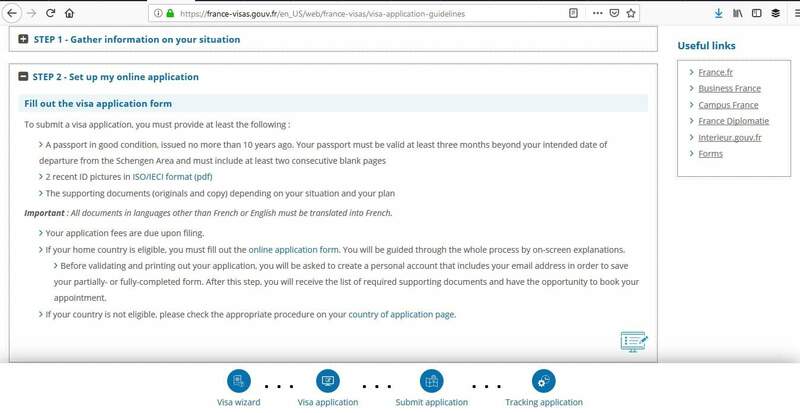 The Consulate General of France in Miami no longer processes visa applications and will not answer any queries relating to this. 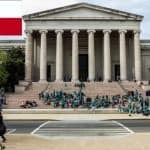 Applications for French Schengen visas are now received by VFS Global and processed by the Consulate General of France in Washington. 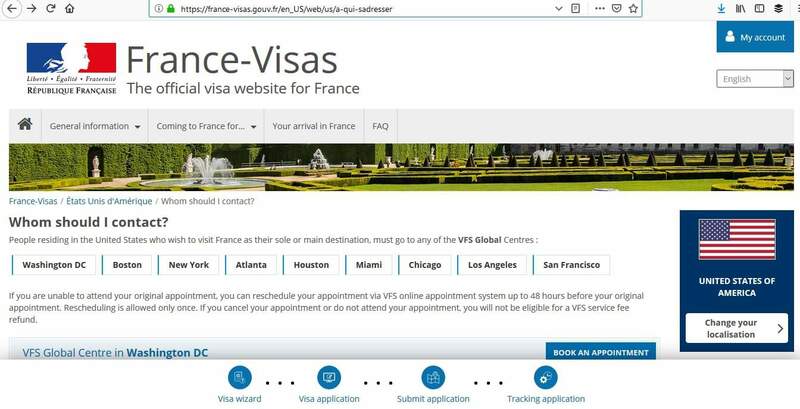 Your visa application can be completed online through the France-Visas’ website, but you must appear in person to VFS Global in Miami to hand in your application. 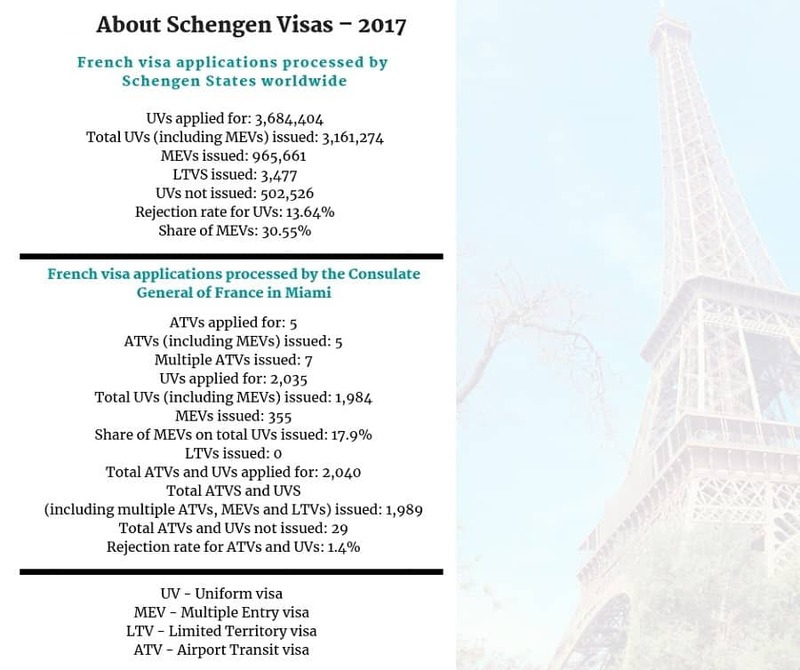 The types of Schengen visas offered at the Consulate General of France in Miami are Schengen visas for stays up to 90 days and National visas for stays over 90 days. 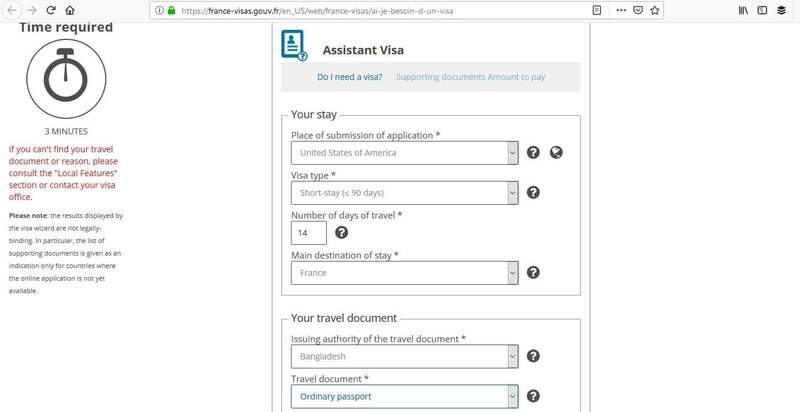 The one you apply for will depend on how long you are planning to go to France. 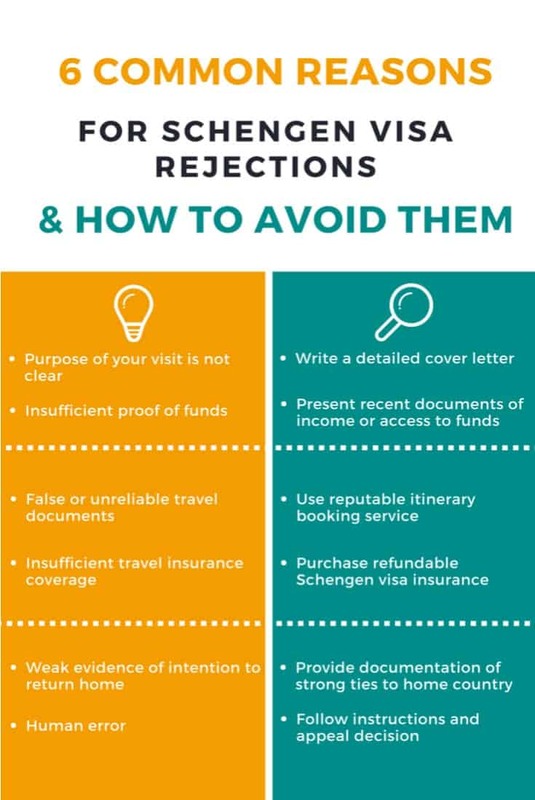 Once you know whether you will apply for a Schengen or National visa, you then need to choose the correct category of visa. This will depend on your reason for travel. 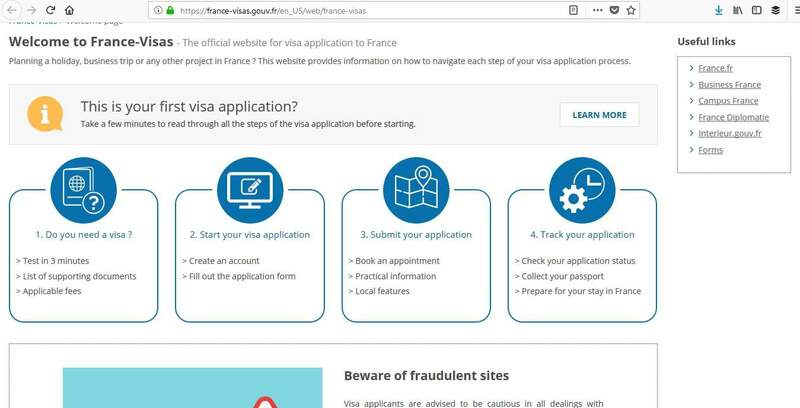 It is your responsibility to apply for the right one, so check France-visas’ website before you begin. 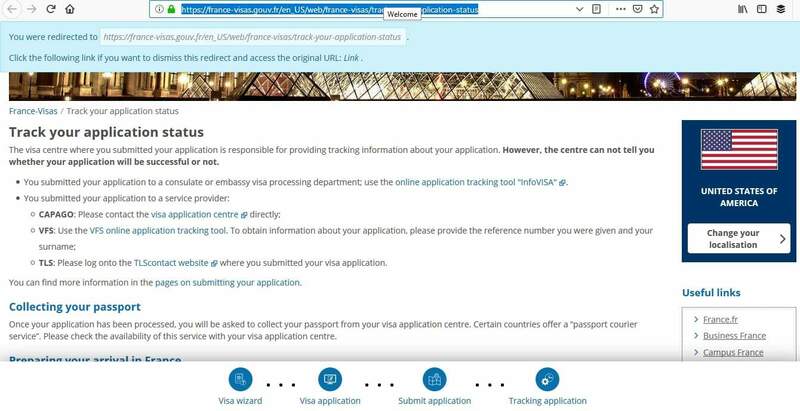 To apply for your French Schengen visa has never been easier. Just stick to the following steps and you should find the process pain-free. Don’t forget to apply well in advance of your trip. 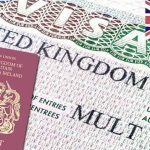 If you leave it too late, your visa might not be processed in time. 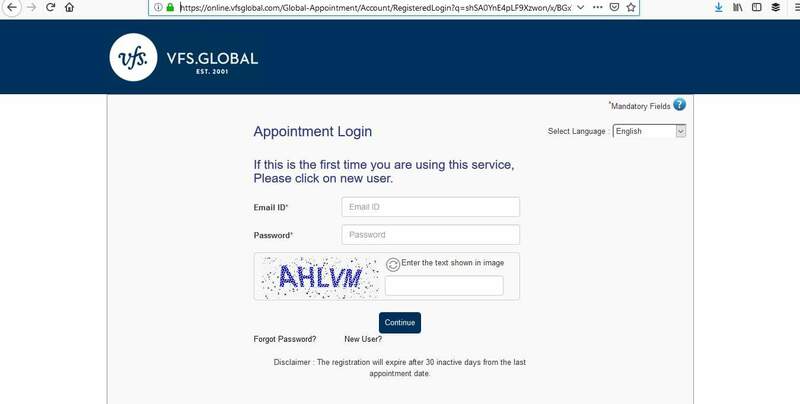 VFS Global has a fairly quick turnaround time, but it could take longer to process depending on your nationality and type of visa. You should aim to apply at least 2 weeks ahead of your departure date, but you can apply up to 3 months ahead. The earlier the better! Gathering information on your situation before you do anything else. 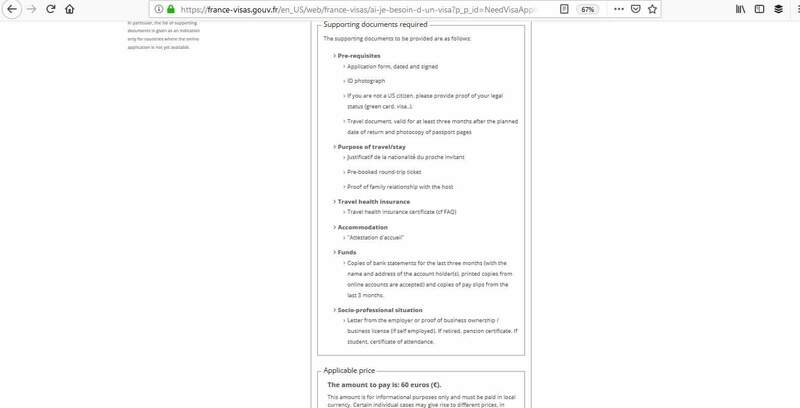 France-Visa’s website has a visa wizard which is a simple tool to use to tell you what the requirements are, the fee you need to pay, and what you need to submit to VFS Global. 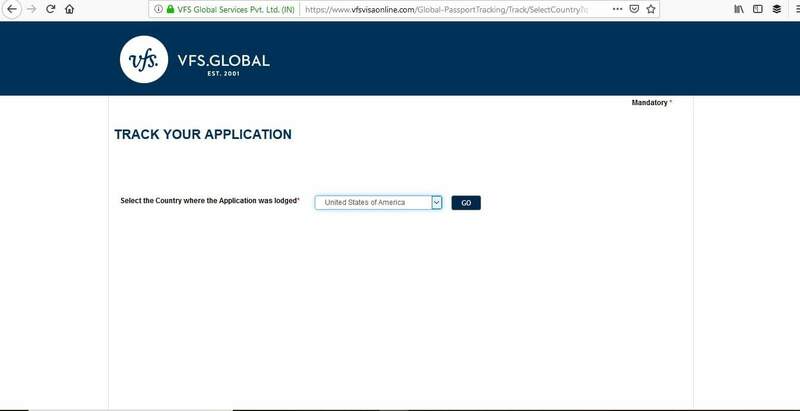 Don’t worry about completing the application online because there are easy to understand on-screen instructions. As you go through, your information will be saved, so you won’t lose any data and it shouldn’t take too long to complete. At the end, print off the application form and the list of necessary documents. 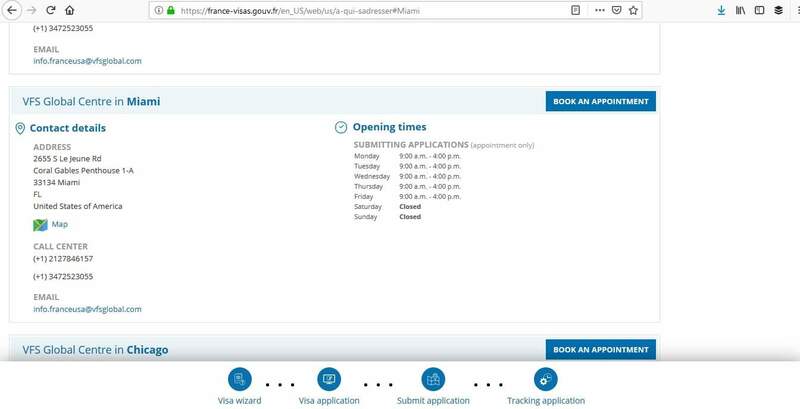 There is also an additional fee of $29.31 charged by the VFS Visa Application Center which you will need to pay when you go to the France consulate in Miami to submit your documents. Have you been to a Schengen country before? I don’t think you will return. What do you say to that? 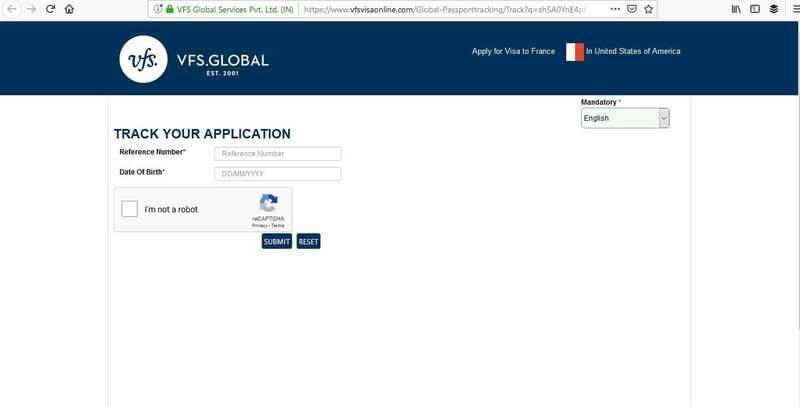 If your passport is ready, you can make arrangements to collect it from VFS Global in Miami. Obviously, you don’t want to fall into any of these categories and there are ways to prevent this. Firstly and most importantly, under no circumstances present fake documents. 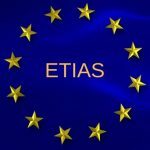 Do not overstay in a Schengen zone as this will have repercussions for future trips. Have all the required documents and make sure they are for the correct amount(s). 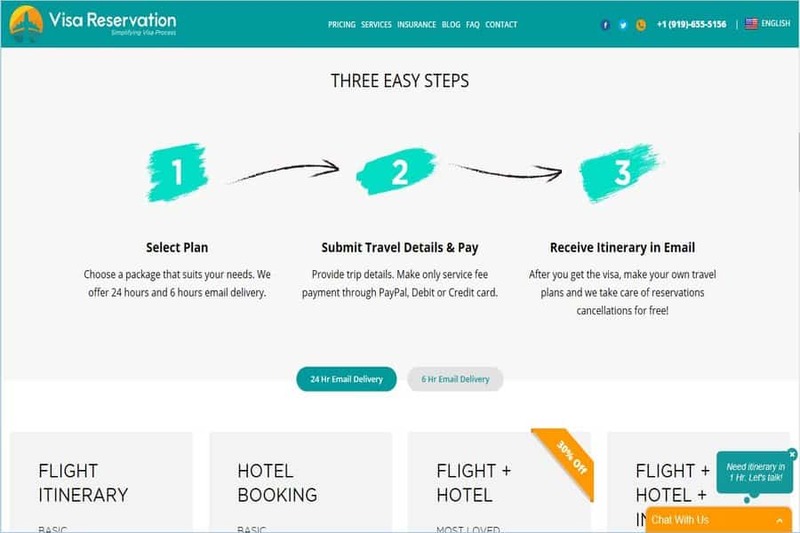 Provide clear reasons for why you wish to travel and have enough money to pay for the trip. If your application is rejected you have the right to appeal within 2 months. 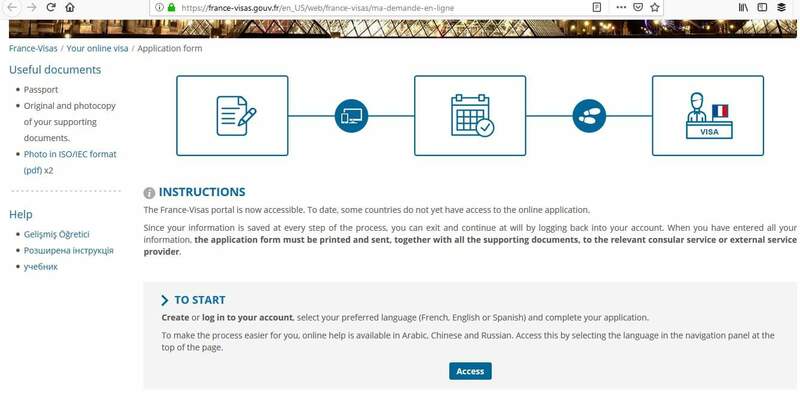 There are just 6 easy steps to applying for your French Schengen visa through VFS Global. 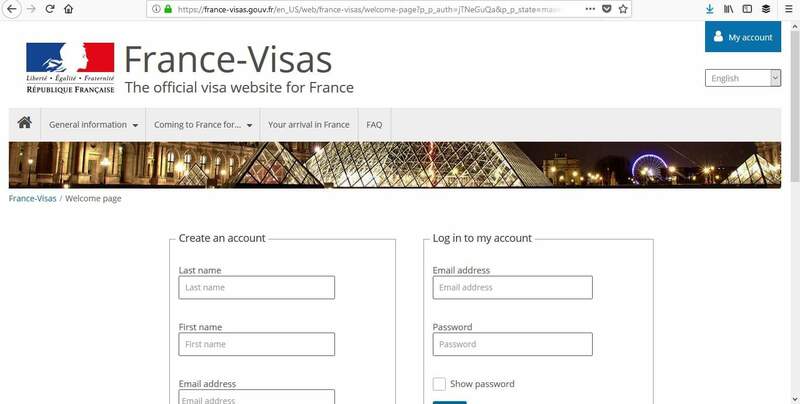 It’s as easy as that and with your French Schengen visa in hand, you can get prepared for your dream trip to France.